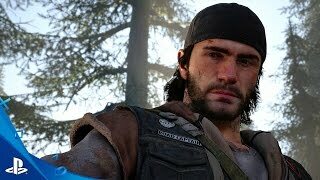 At E3 2016, Sony and Bend Studio have announced the development of Days Gone. 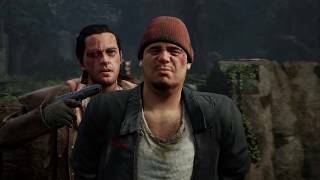 Set in the high-desert of the Pacific Northwest, Days Gone is an open-world action-adventure game where you play as Deacon St. John, a Drifter and bounty hunter. 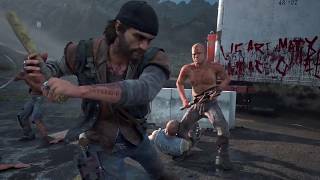 The game takes place two years after a global pandemic has killed almost everyone, but transformed millions of others into what survivors call Freakers – mindless, feral creatures, more animal than human but very much alive and quickly evolving. Made up of hundreds of individual Freakers, Hordes eat, move and attack together, almost as one. Some Hordes roam the highways at night, while others, have found a food source that keeps it in a single location. Skills learned in his prior life as an outlaw biker have given Deacon a slight edge in the seemingly never-ending fight to stay alive. 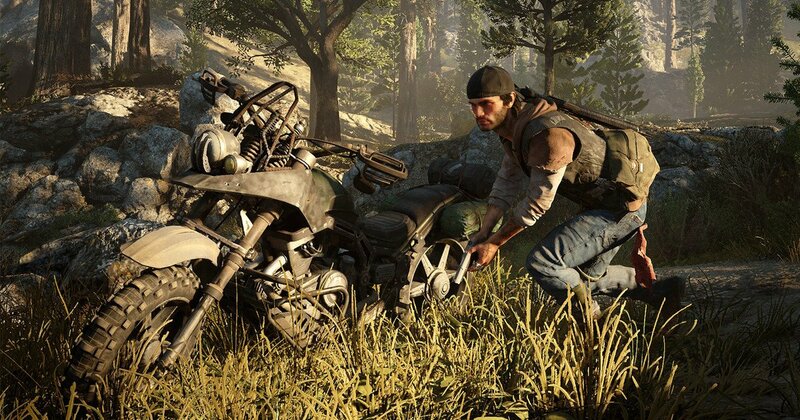 Days Gone will be released exclusively on PlayStation 4. There are currently 0 members and 179 guests on the website right now.